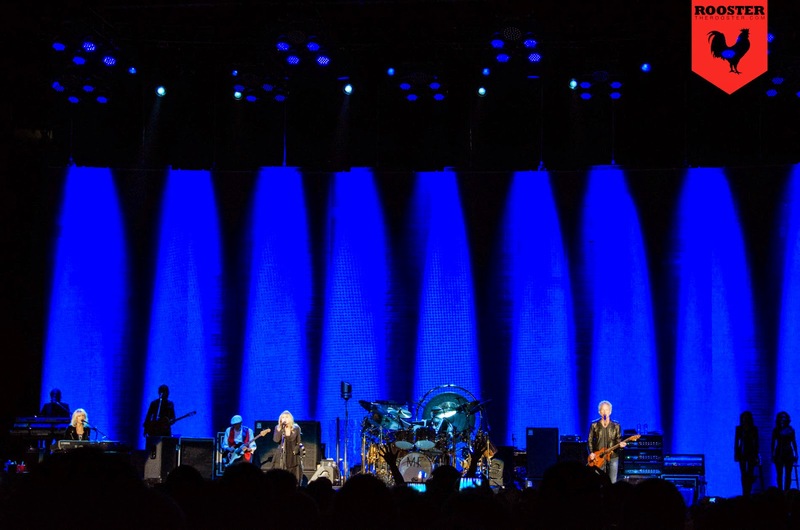 Putting on a show to match the grandeur and longevity of Fleetwood Mac is a massive undertaking, but Stevie Nicks needed just a minute to personalize it for the crowd of mostly Coloradans in the sold-out Pepsi Center on Dec. 12, 2014. "I have like a whole tribe here because one side of my family is all from Colorado," Nicks said to a roaring audience in Denver. 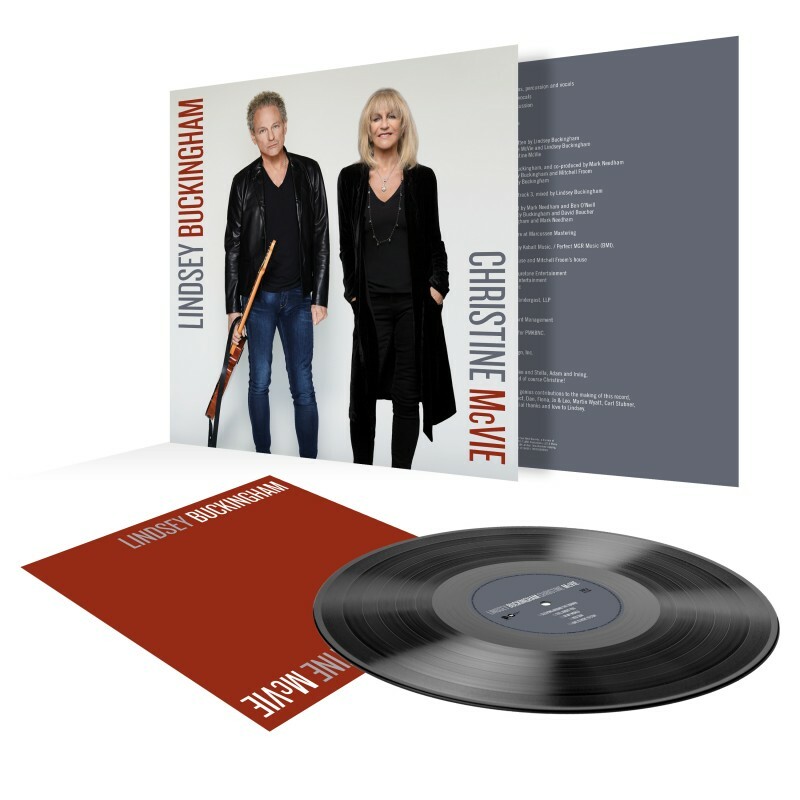 It was about an hour into the 35th performance of this "On With The Show" tour that marks the return of songbird/keyboardist Christine McVie to the stage -- and the band -- for the first time in 16 years. "My great-great grandmother came across the Rocky Mountains in one of the last Indian massacres," Nicks (left) added. "Seriously. And she crawled in the trunk (of a wagon train) and stayed there. And she was the only survivor. Strong woman." Nicks, who dedicated her tender "Landslide" to the 100 or so friends and family members -- "my entire tribe" -- in attendance, thus making the Colorado connection feel even stronger, certainly shares the strength of her ancestors. 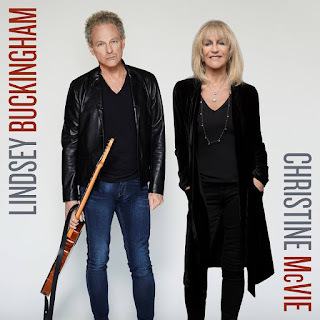 McVie, Nicks and the male members of this lineup -- frontman Lindsey Buckingham, Mick Fleetwood and John McVie (the pair for whom the band is named) -- also possess those staunch survival instincts long after all coming together in 1975. This stunning show was a perfect example of that willingness to sustain a coexistence, finally blessed with the valuable missing piece of the puzzle that turns an already priceless picture into a beautiful work of pop art. The fact that a wild-eyed drummer and a couple of exes can keep that romantic spark an integral part of a crammed songbook long after the final flicker of hope in their relationships was extinguished makes such a transformative accomplishment even more endearing. 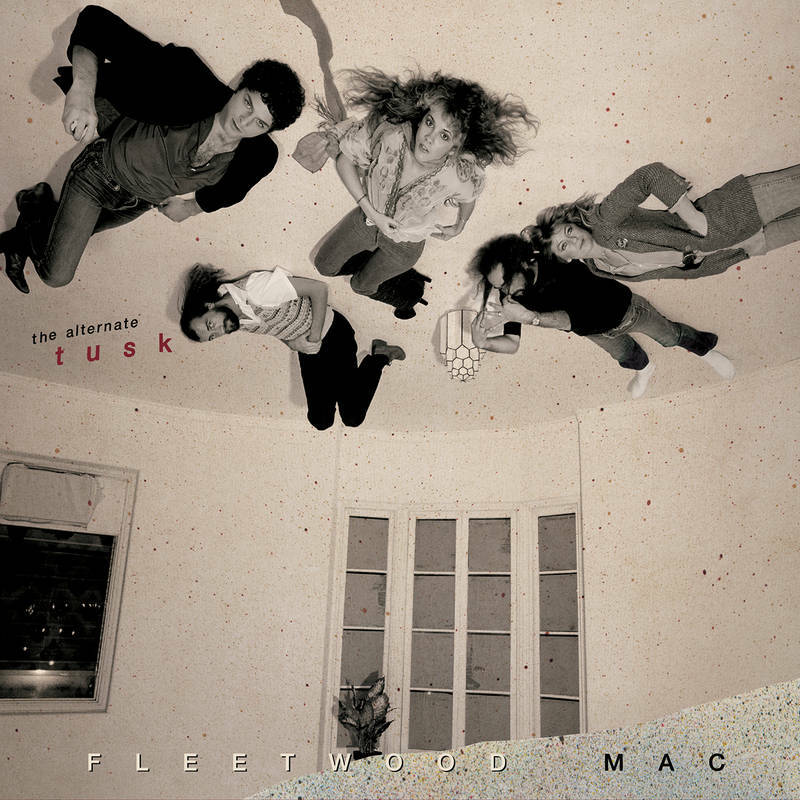 Fleetwood Mac had toured and made one studio album -- 2003's Say You Will -- since Christine McVie's departure in 1998 (the year of their Rock and Roll Hall of Fame induction), but had to feel a hole in their collective heart while passing the time trying to keep the band alive and staying involved with other projects. The McQuintet -- bolstered on this tour by three female backing vocalists and two male musicians -- made up for all that lost time by covering much of the material that shaped them into what they still are today -- a supersonic supergroup. 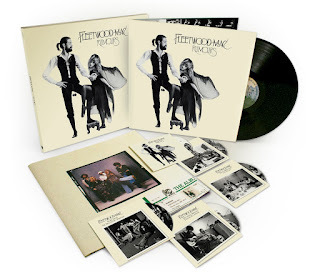 Once a formidable British blues project, the Buckingham-Nicks addition for the eponymous Fleetwood Mac album got the popularity ball rolling in 1975. And that record was well-represented on this set list by "Landslide," "Rhiannon," "Say You Love Me," "Over My Head" and "I'm So Afraid," followed by an energetic "World Turning" during the energetic first encore. 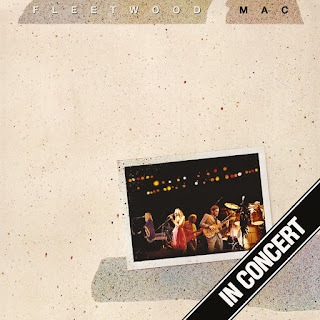 The latter song was driven by Fleetwood's five-minute drum solo with eye-bulging whoops and hollers -- "Are you with me?" 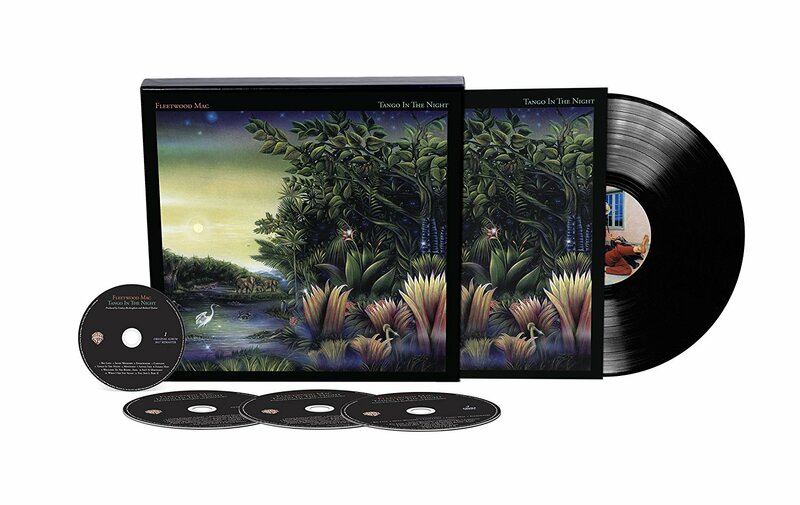 -- and a few riveting samples that proves the band remains relevant in the 21st century. Even though the age of this fivesome totals 338 years, they acted nothing like old-timers during what these days is considered a marathon concert -- more than two and a half hours -- without an intermission. 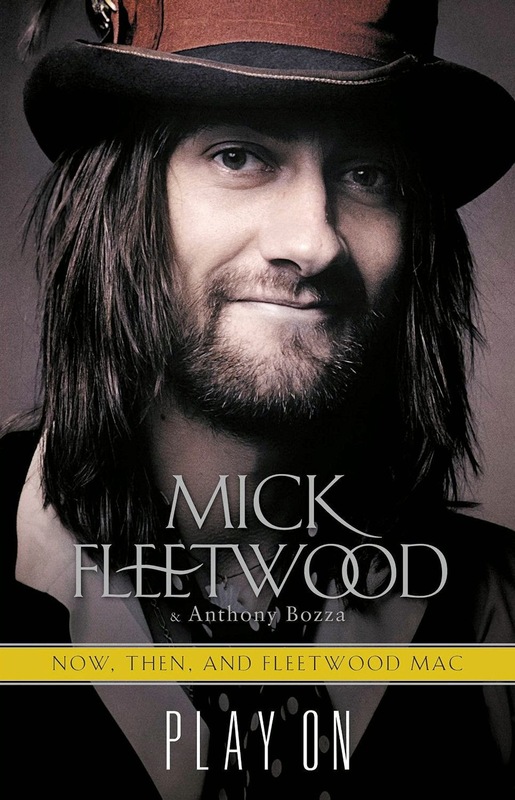 Sure, most of them took needed breaks, and consistently solid but subdued bassist John McVie (Fleetwood called him the "backbone of Fleetwood Mac") looked somewhat drained the year after undergoing cancer treatments. But Buckingham's manic vitality -- and virtuosic, sleight-of-hand performance on acoustic and electric guitars -- kept the showmanship and spirit at a high level. His work clothes this pleasant Friday evening were black leather jacket and blue jeans. They offset the exotic garb of a dressed-in-black Nicks, whose beguiling voice, bewitching glances and come-hiter hand gestures kept the audience under her spell. In a distinguished tone, Fleetwood praised each of his band mates while presenting the group that needs no introduction during the first encore, including backing vocalists Sharon Celani, Stevvi Alexander and Lori Nicks (who's divorced from Stevie's brother), along with guitarist Neale Heywood and Brett Tuggle (keyboards, guitars). The drummer who helped launch this band in 1967 with Peter Green also made sure his current axman -- "one helluva guitar player" -- got his due, saying of Buckingham, "I don't know whether you, ladies and gents, have noticed that this gentleman on my left has not even left the stage if but for 30 seconds this evening." Buckingham (right) was the only member onstage during the acoustic "Big Love," which was one of several songs -- including a rollicking "Tusk" (with Christine on accordion) and the marvelously rearranged "Never Going Back Again" -- that ended with him raising his guitar and throwing kisses to the crowd. Of "Big Love," the powerful number from 1987's Tango in the Night that was a first-half highlight, he said, "I think it's interesting because even though it's not really one of the earliest songs, it represents a time, the making of the album was at a time when I was about ready to make a turn and make some changes, some adjustments in my life. ... It began as kind of a contemplation on alienation, and I think it's now, for me, become more of a meditation on the power and importance of change." 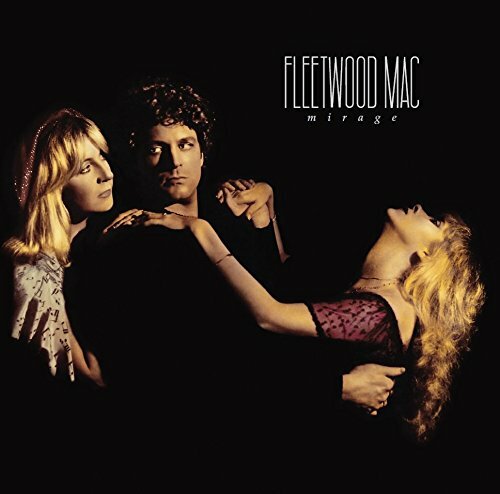 Nicks (dedicating "Seven Wonders" to the creators of American Horror Story "for taking that song and all of Fleetwood Mac's music to 60 million people" during last season's Coven episodes) and Christine McVie ("Everywhere" and "Little Lies") also dove into Tango in the Night territory. But what kept most of the 18,000 or so spectators on their feet throughout the 24-song show were nine of the 11 selections from the 1977 landmark Rumours album, starting off with "The Chain." 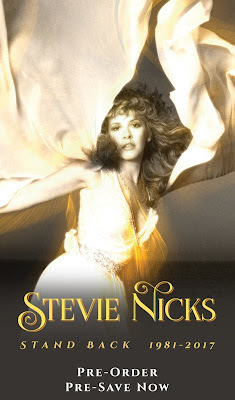 Nicks brought out the gold shawl and the age-defying dance moves for an 11-minute version of "Gold Dust Woman," while "Go Your Own Way" and "Don't Stop" attracted the most group sing-along participants. 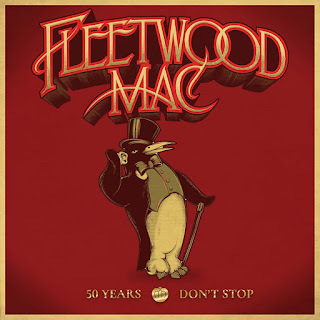 Following "Go Your Own Way," the fab five shared hugs and took a bow, Nicks holding a black top hat and the dapper Fleetwood a bright red one that matched the color of his stylish shoes. 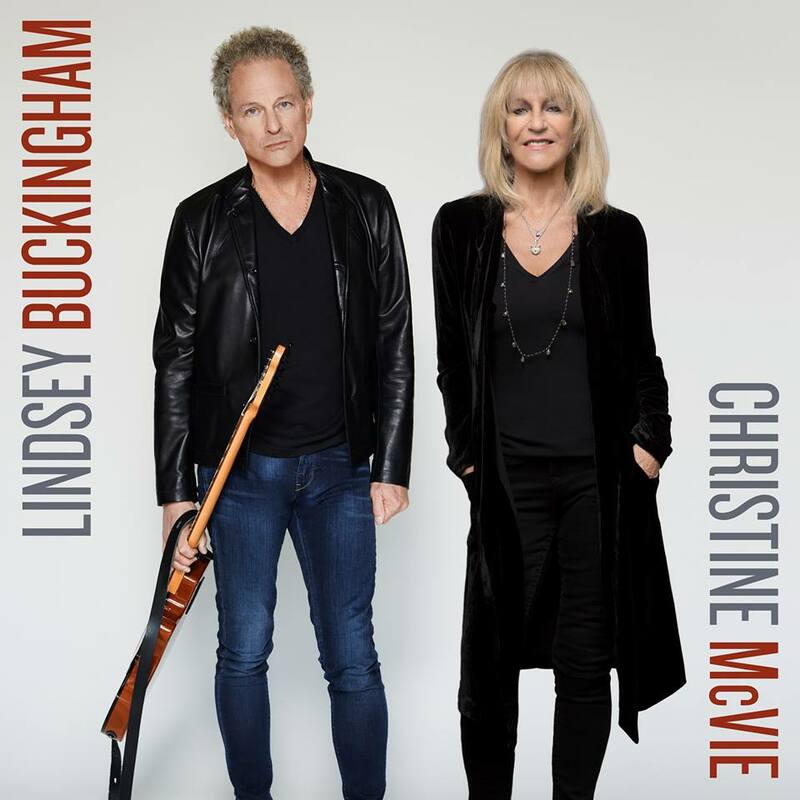 Returning for the first encore, Buckingham gave Nicks and Christine McVie soft, sweet kisses before he moved back into his rightful place as Guitar God. It was almost like 1997 -- the year of The Dance tour -- all over again, when these same core band members returned to the stage after a long absence to play most of these same songs and made a magical evening in Denver happen -- only then it was at McNichols Sports Arena. How many bands can outlive arena-sized venues while -- almost 40 years later -- remaining basically intact and managing such masterful musicianship? Then dare to return to that same venue in another four months? 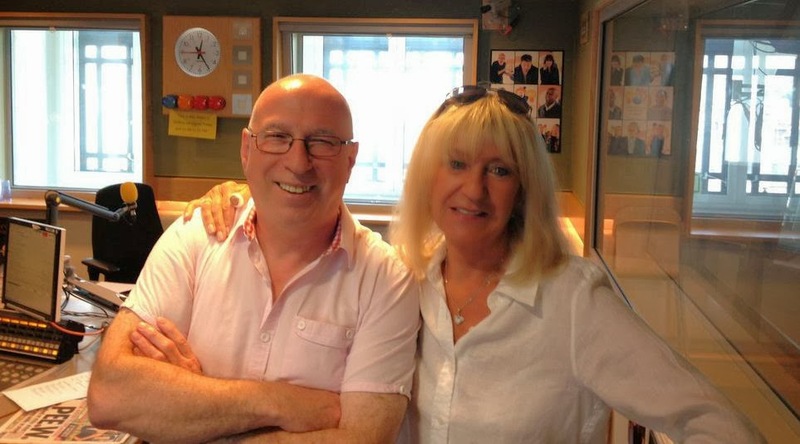 Only a year ago, Nicks was uncertain about the band's future, keeping her fingers crossed that John McVie (right) would get healthy and that Christine was tiring of a life of leisure after making a couple of cameo appearances in Dublin and London. 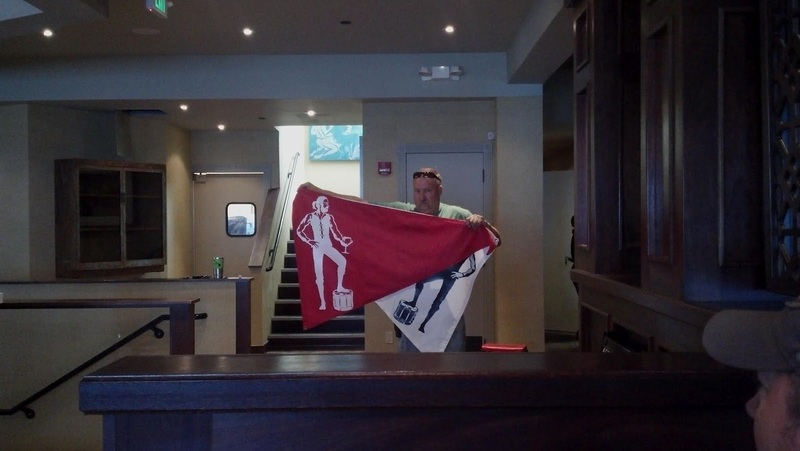 "If Christine decides she wants to do it again, she will," Nicks said during our interview on Dec. 3, 2013, for an article that appeared later that week. "If she looks deeply into it herself and says, 'Oh my God, another five years with what I just saw them do, I can't do it.' You just don't know. It's totally up to her." After the final notes were played on Dec. 12, 2014, the loquacious Nicks grabbed the mic one final time to tell the crowd they were responsible -- along with all the other Fleetwood Mac fans in the world -- for making Christine's return to the fold last January a reality. "And we got our girl back." 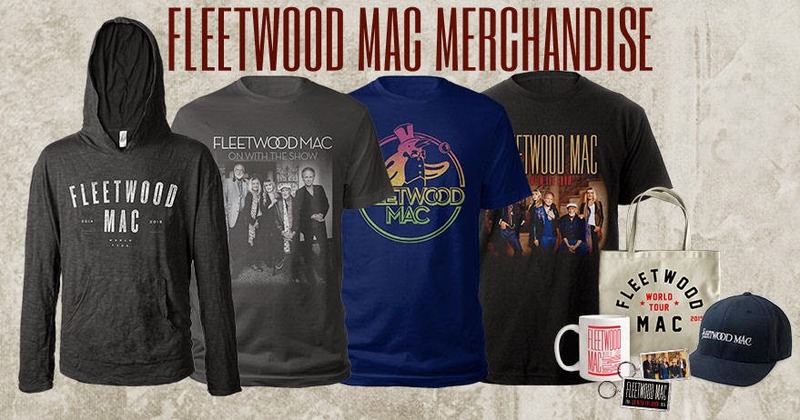 So count on McVie and the rest of Fleetwood Mac to come back in 2015, when they'll perform throughout North America again -- including an April 1 show in Denver (tickets went on sale Dec. 15) -- before heading to Europe in May. "In this particular moment now, in this particular moment, with the return of the beautiful Christine, with her return, I believe that we begin a profound, poetic and a prolific new chapter in the history of this band." With that, he tore into "I Know I'm Not Wrong," punctuated by a searing solo and an eardrum-splitting scream of joy. Loud and proud rang true, of course, but the lovely back-to-back Mac sentiments delivered by Nicks on "Silver Springs" and Christine McVie on "Songbird" (fittingly taking its place again as the show's grand finale) are what ultimately will make them an everlasting symbol of endurance. 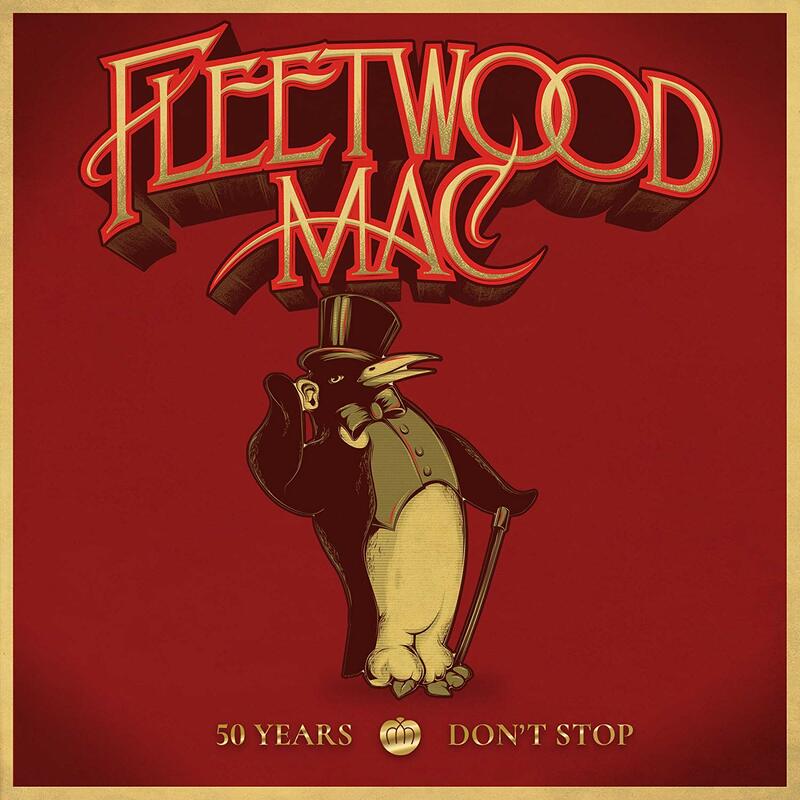 "Time casts a spell on you, but you won't forget me" and "the songbirds keep singing" have never sounded better.